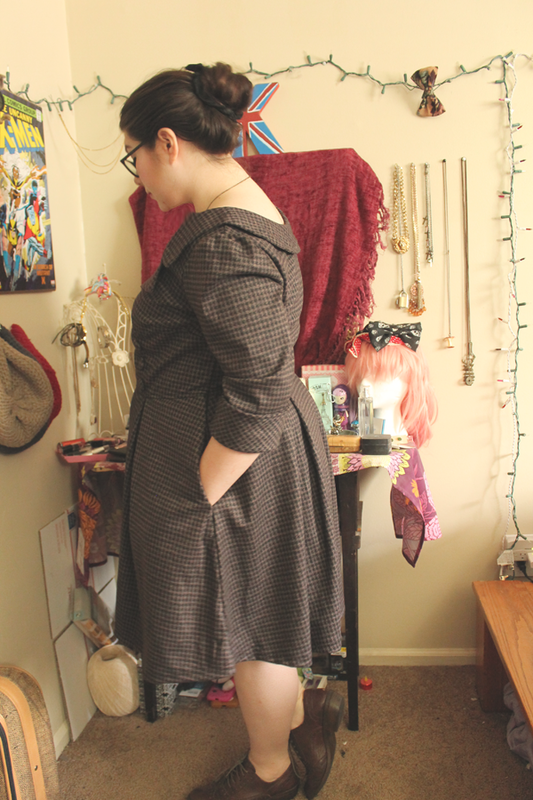 A little while ago, eShakti asked me if I'd like to receive an item from them to review. As a fan of eShakti, I totally said yes. 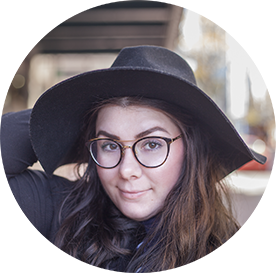 eShakti is the only women's apparel site that offers sizes from 0 to 36w with full customization. I've been a fan of them for years because their dresses and garments are incredibly well made. After paroosing through the site, I chose this dress, a dress that would be perfect for the late fall and winter months. When ordering, you have the option of selecting a pre-existing size, or inputting your own measurements. 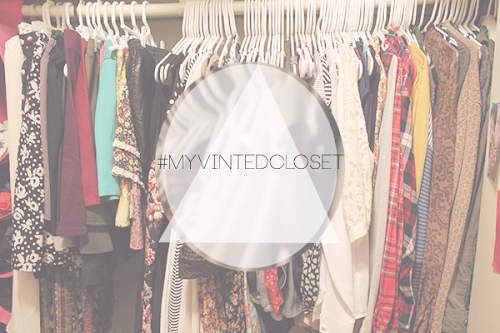 You can customize sleeve length, skirt size, pockets and other various things. I definitely recommended going the extra mile and measuring yourself s you get the absolute perfect fit. 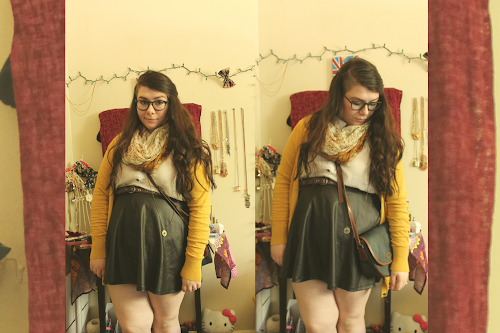 This is the absolute perfect cold weather dress. Houndstooth, double breasted, 3/4 length sleeve gorgeousness. I feel like a mixture of Romana, Sherlock Holmes and the Doctor all rolled in to one dress. 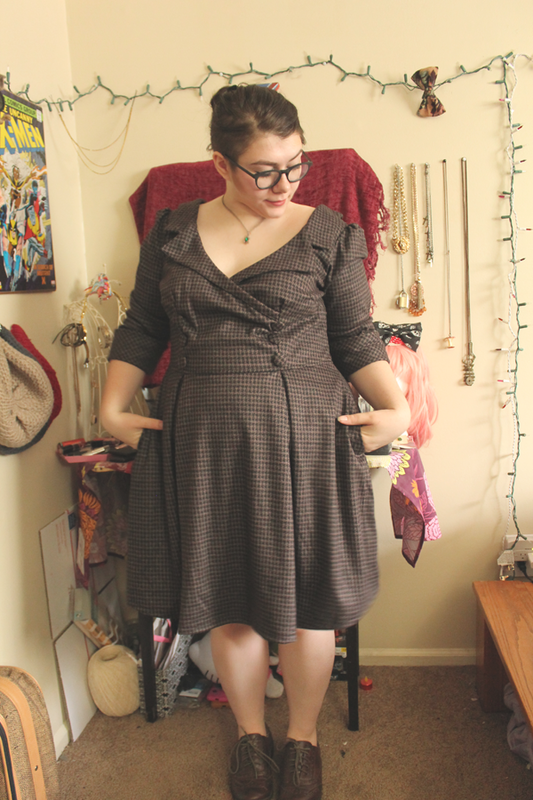 Also, it makes the girls look fantastic, and for that, I thank eShakti. It is also incredibly well made. There is no fraying, no loose threads, and all the seams, including the inside seams, are strong. It even includes pockets, and bra strap hooks on the inside. The only thing that I could possibly complain about is how long it took to ship. I ordered this garment in mid August and received it in mid September. But, being that eShakti is overseas and custom made, it makes sense. They shipped with DHL,but all in all, it came nicely and unhurt. 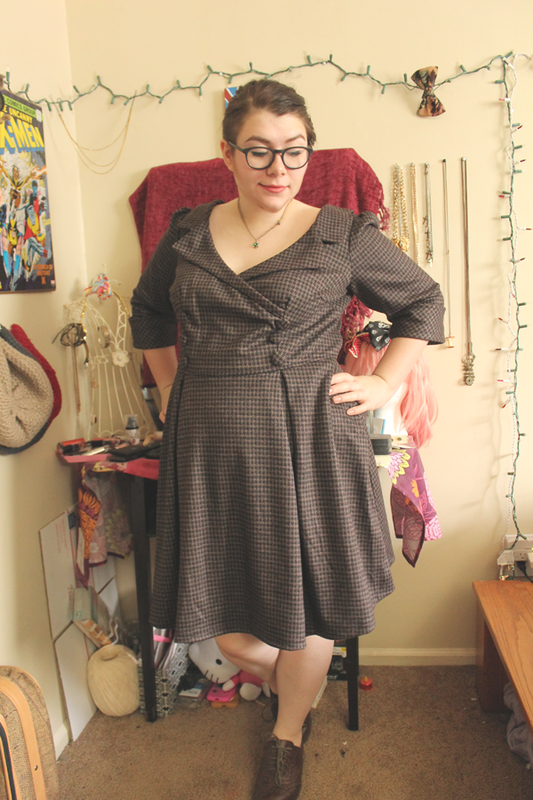 If you're any size, and you want a nice, well made garment, eShakti is definitely for you. I highly advise measuring yourself and inputting your own measurements to get that perfect fit, and if you doin't mind waiting a little while, this site is great.